Our purpose and passion at Firework Professionals is to bring your events and special occasions to more life with stunning fireworks and special effects. 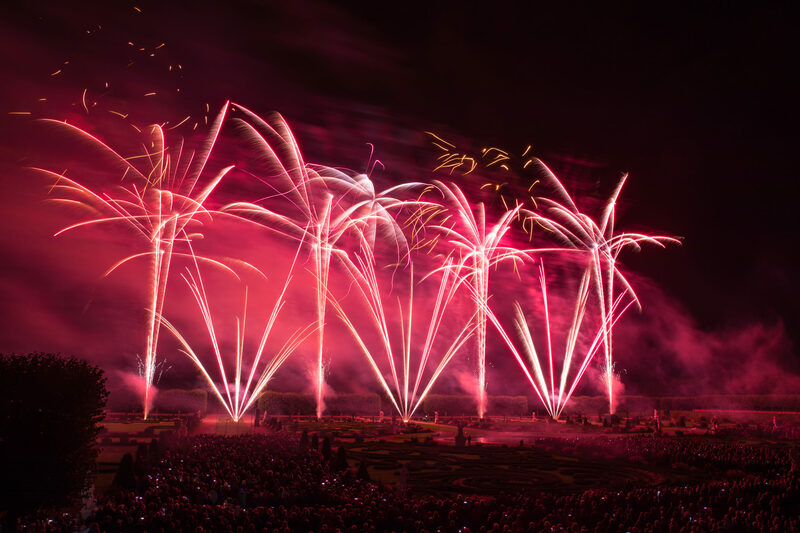 Our skilled teams of pyrotechnic and SPFX experts are on hand all year round to design and fire world-class firework shows in New Zealand, the Pacific Islands and worldwide. We’re a family owned and operated business based in Otautahi – Christchurch, supported by a dedicated bunch of trained pryo crews and colleagues in all the main cities – Auckland, Hamilton, Tauranga, Wellington, Nelson, Christchurch, Dunedin, Invercargill, and in all the regional centres and towns in between. 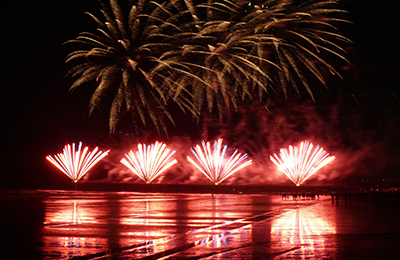 We love to travel to any location to bring beautiful fireworks to your place. 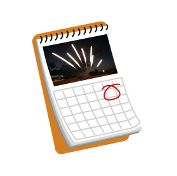 Firework Professionals design and fire firework shows and pyromusicals for Matariki, Guy Fawkes, New Year, community events and personal celebrations and milestones year round.  As well, we manufacture and supply premium professional outdoor and proximate fireworks throughout NZ and the South Pacific. 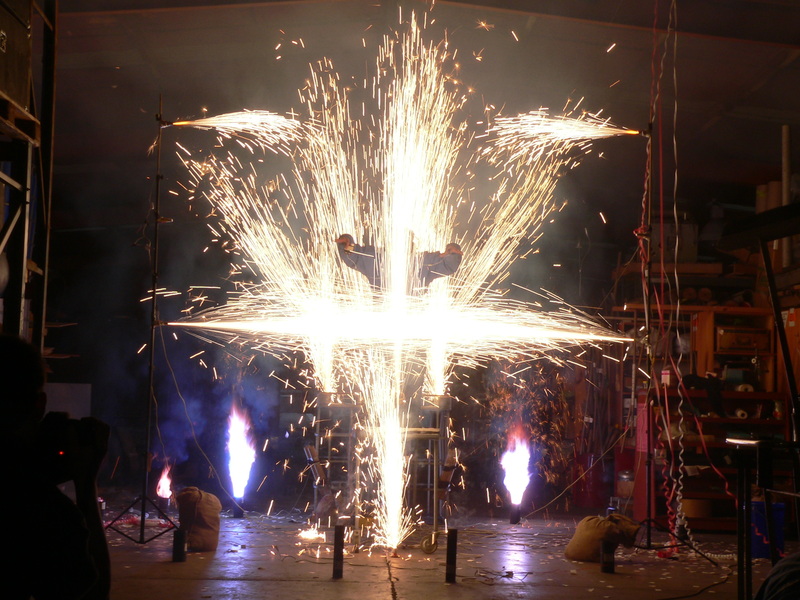 We work with the best international suppliers, and are always inspired to meet your brief to design and deliver the best pyrotechnics and special effects for your special occasion. Firework Professionals stock a wide range of confetti, streamers and indoor fireworks for intimate venues where space is premium. We design and build custom made special effects for concerts, theatre, film, and live events. We stock a wide range of staple effects, and are agents for major suppliers in the USA, supplying safe, low fallout proximate products for concert and stadium shows. Display quality fireworks are surprisingly affordable and the quality is so much better than the retail effects the public can buy around November 5th. We take great care to select the best and widest range of premium product from multiple overseas suppliers. 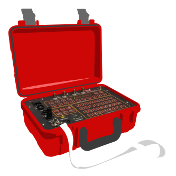 So whatever your budget, Firework Professionals have the equipment and expertise to bring the wow factor to your event. We’ll arrange everything so you can just sit back and enjoy the show. 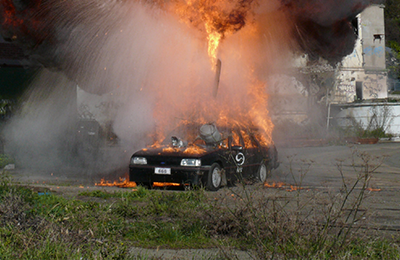 As well as pyrotechnics, Firework Professionals have a subsidy company NXBurst, that provdies a safe, quiet, portable, fast acting and environmentally friendly solution for rock and concrete breaking. Visit our NXburst website to learn more about this product. Read about our history, news and take a look through our gallery and videos to get an overview of what we do. Look forward to chatting with you soon to discuss your events and ideas. 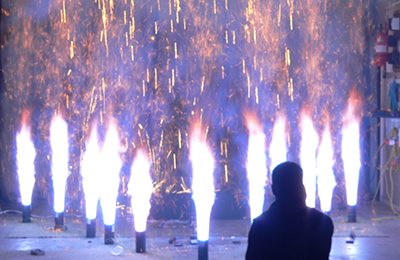 “Thanks for a stunning 1812 Pyro display – just wow! Speechless as always to the story you tell through colour, pyro choice, musical interpretation and precision timing. But it is appreciated and noted!